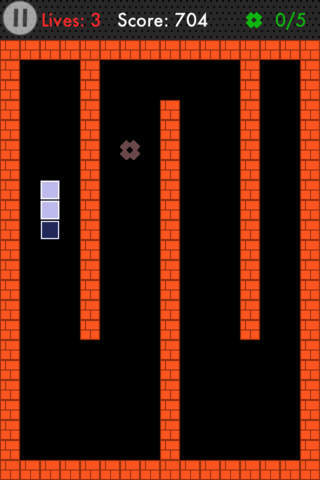 Play the classic game of snake. Features both the classic endless mode as well as a Quest mode. How big can you get with the classic mode? Beat the high score of your fellow gamers on Game Center. There are 10 levels in quest mode with 3 levels of difficulty. Can you finish the quest? 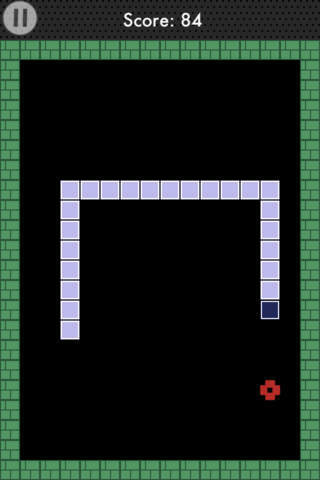 Play now and tell your friends that the classic game of snake is now available on your iPhone! Q: What devices are supported? A: Currently all devices with iOS 4.3 or later are supported. Q: I have found a bug, what do I do? Q: Can I play in Landscape/Portrait mode? A: Yes you can play in either, just rotate your device. A: Please send me the suggestions you have and I will try and incorporate them into the game if possible. For comments/requests drop me a mail at snake@binaryarm.com Want more levels? Drop me an email too!